Established in 1953, a Class II general hospital. 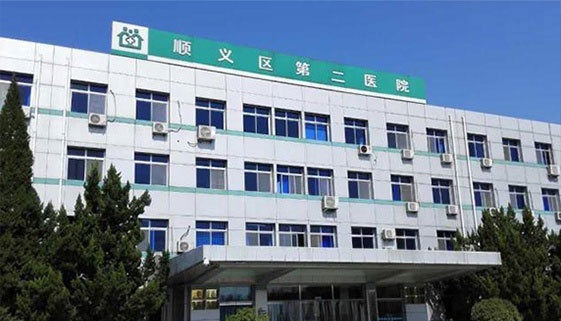 It is the first hospital restructured from a state-owned enterprise in Beijing. 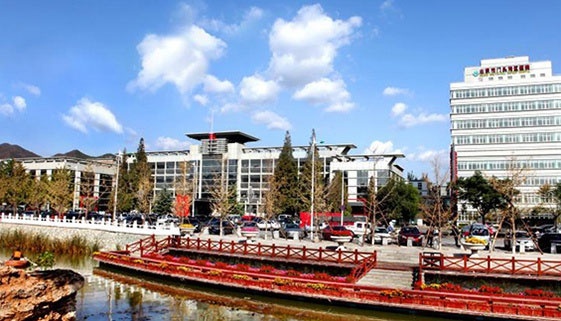 Established in 1973, a Class III general hospital, and the only Class III hospital in Yanshan District. 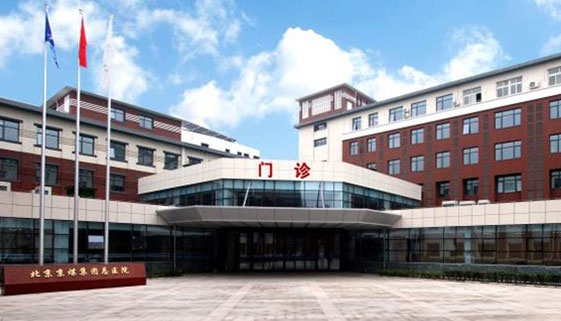 Established in 1951, a Class II general hospital, a member of Peking University People's Hospital Medical Group. 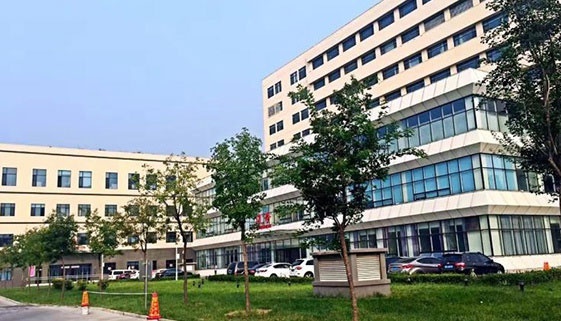 Established in 1956, a Class III general hospital, and became a member of Peking University Teaching Hospital and Peking University People's Hospital Medical Group since 2000. 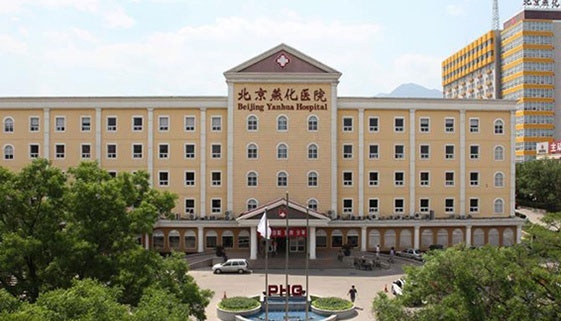 Established in 1956, a Class II general hospital. 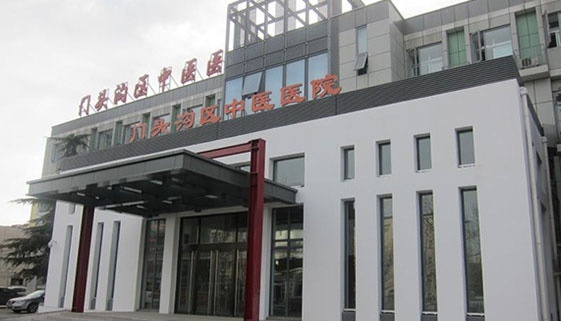 Its Orthopedics Department was approved as a municipal key specialist department by Beijing Municipal Administration of Traditional Chinese Medicines. 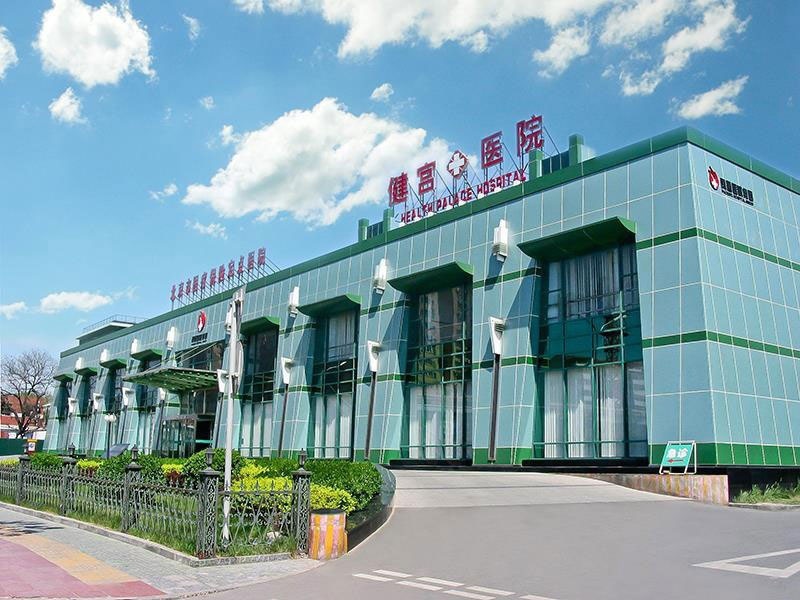 Established in 1978, a Class II specialized hospital specialized in maternal and children's healthcare. 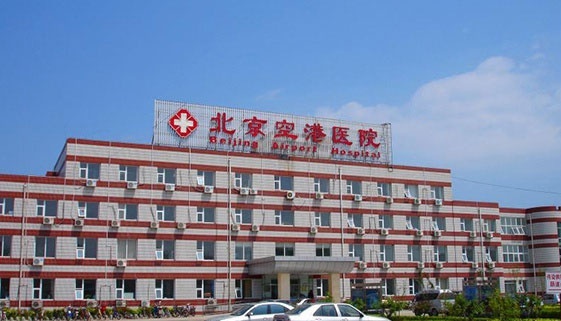 Established 1955, a Class II general hospital, and its neurology department is a state key specialized department. Established in 1950, a Class I hospital, serving a population of 19,000.